A handy but in-depth guide to the mechanical wristwatch that covers everything from crystal types to making the first purchase. 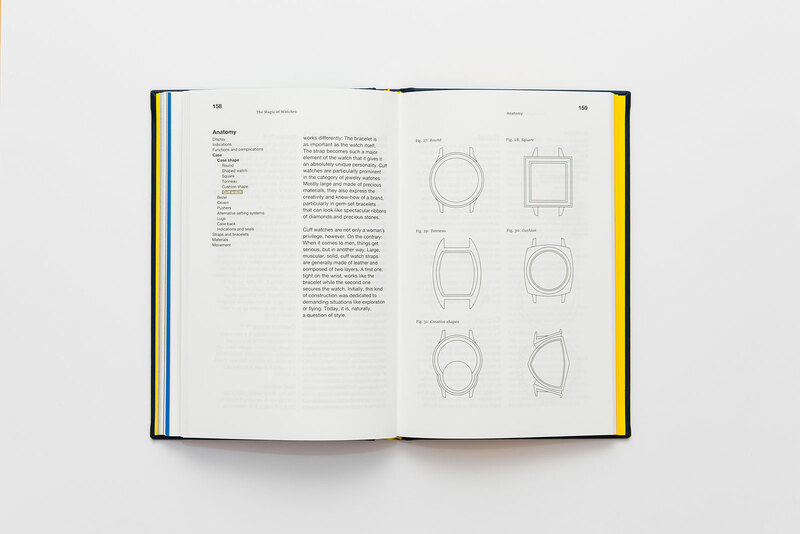 Formerly a watch journalist and now at Rolex PR in Geneva, Louis Nardin authored The Magic of Watches in late 2016, intending it as a compact but all encompassing guide for a beginner. At just over 220 pages but small enough for a briefcase or bag, the book is thoughtful and informative. 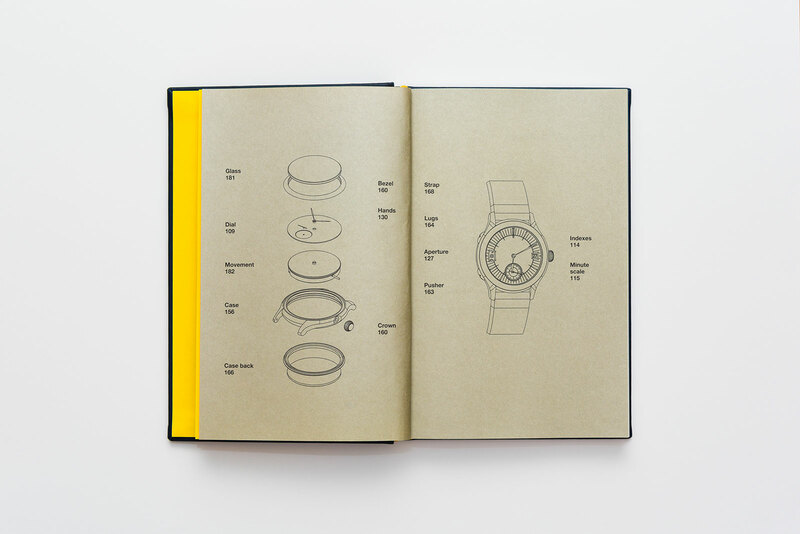 In fact, The Magic of Watches probably the best beginner’s book on wristwatches, being in-depth and wide-ranging. Nardin started on the book after discovering the paucity of such publications when he himself first got interested in timepieces. 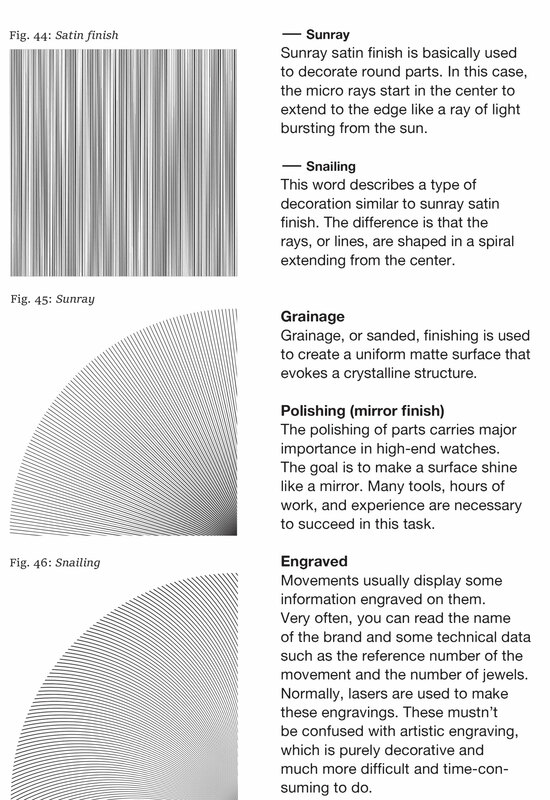 The result is a book that informs in an accessible and even-handed tone. It’s extremely comprehensive, going from the history of timekeeping to watch collecting (even discussing insurance). 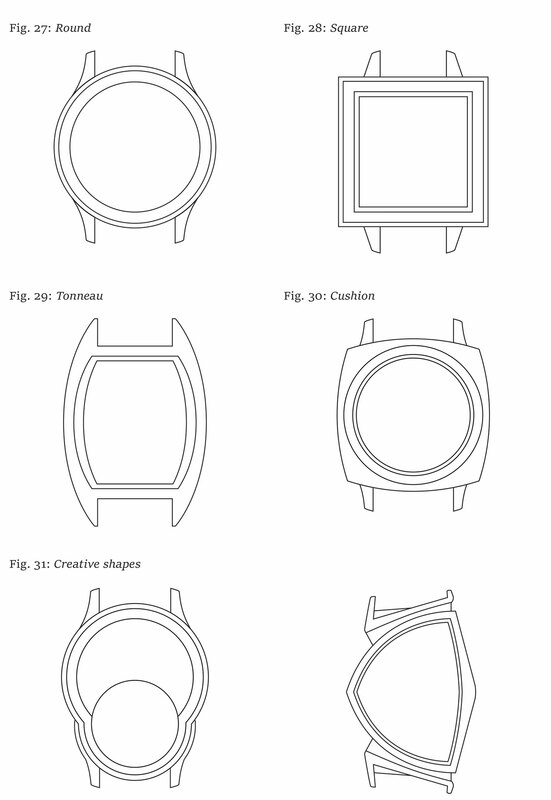 Various physical aspects of the wristwatch are also carefully explained, from pin and folding buckles to the most common guilloche and hand designs. The degree of depth in the book means it has far more than necessary for someone with a passing interest in watch collecting. Rather The Magic of Watches is ideal for someone who really wants to dive into the hobby. Originally published in French and then in a second English edition, The Magic of Watches occasionally feels like a translated text, with a handful of unfamiliar expressions as well as the use of both English and American spelling (like “calibre” and “skeletonize”). 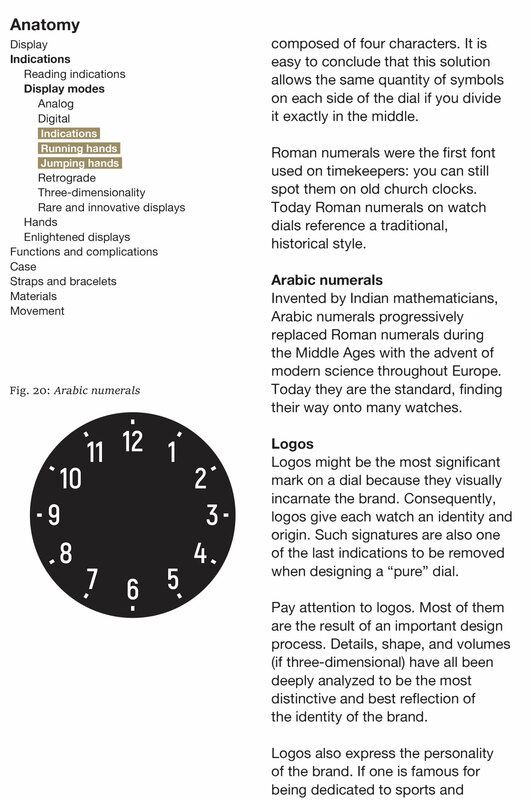 The book would also be more helpful with illustrations (to explain the Franck Muller Crazy Hours dial for example) for readers who aren’t yet familiar with certain watch models or features. 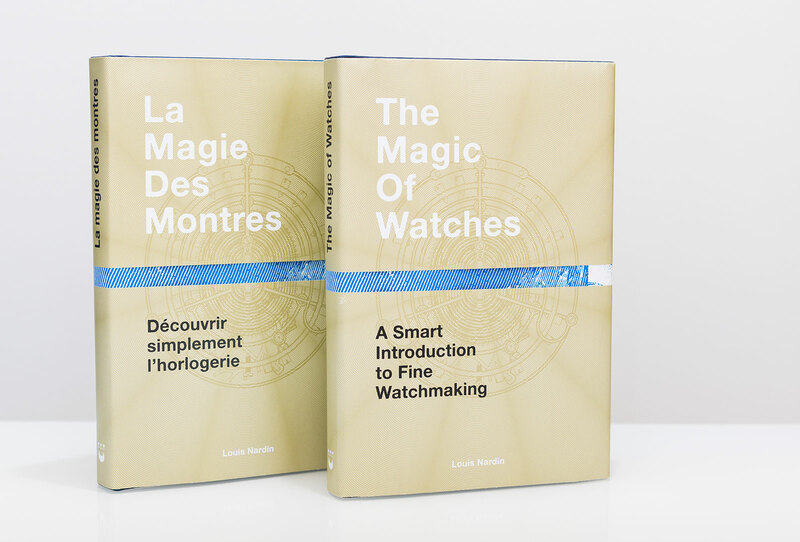 The Magic of Watch is in French (ISBN 978-2-940506-14-9) or English (ISBN 978-2-940506-12-5), with a retail price of SFr39.90 or €39.00. It’s available direct from the publisher Watchprint, and also on Amazon*. *An affiliate link that supports this website.